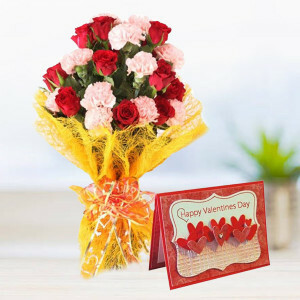 If you cannot be near your partner to gather them in your embrace this Valentine Hug Day, send gifts as warm and melting as your hugs to them. 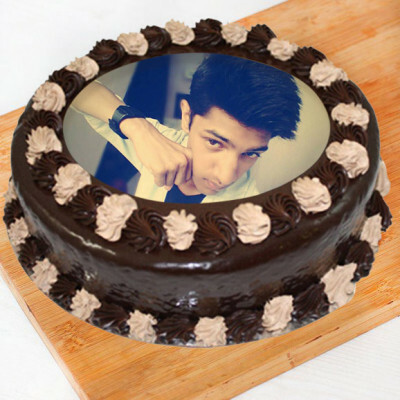 Select from MyFlowerApp’s range of Hug Day gifts and we will deliver them. 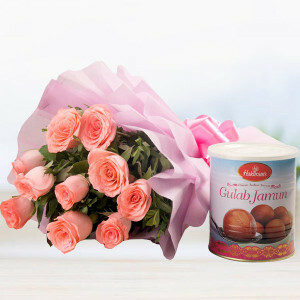 - 10 pink carnation bunch in pink paper packing and a 12-inch teddy. 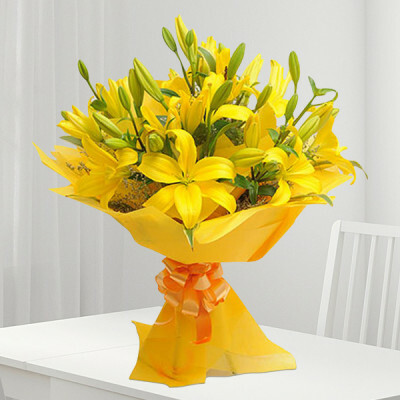 - 12 Yellow Asiatic Lilies in yellow paper packing along with a live guitar song dedication of your favorite songs. 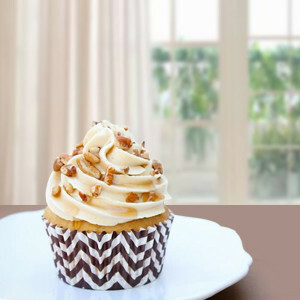 Note: Please place this order at least 24 hours in advance and Call us at 0120-4068485 to confirm the availability. 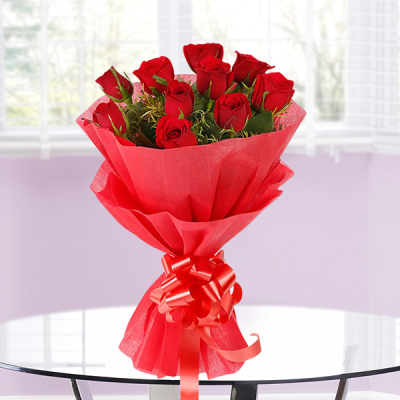 10 Red roses and pink carnations in jute wrap with a Greeting card. 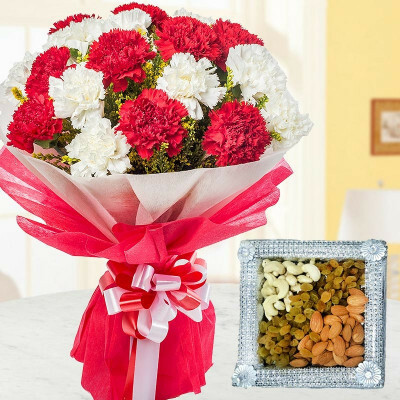 12 red and white carnation in red and white paper packing with 500kg dry fruits. 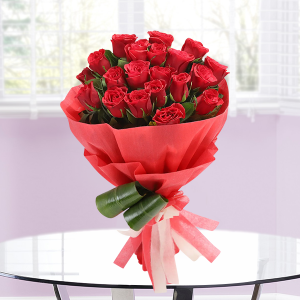 - 12 red and white carnations in red and white paper packing. 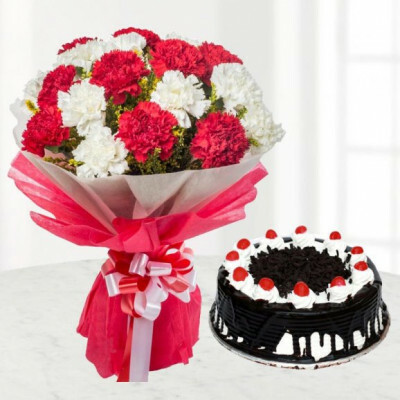 10 red and white carnation bunch with half kg blackforest cake. 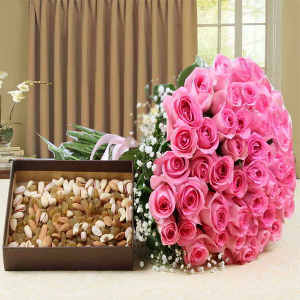 50 Pink Roses in cellophane wrapping Bunch along with 1kg Assorted dry fruits. 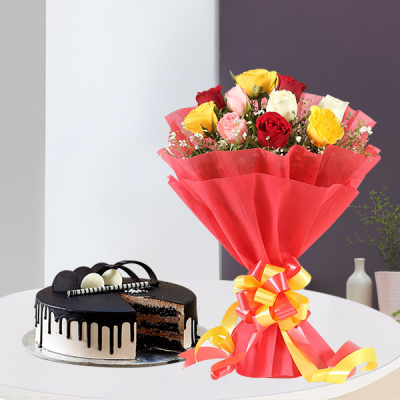 Send your warm wishes and heartiest greetings to a very special person with our fabulous 10 mixed orchid bunch filled with pink, yellow and orange full-bloomed hand-picked fresh orchids along with seasonal green leaves. 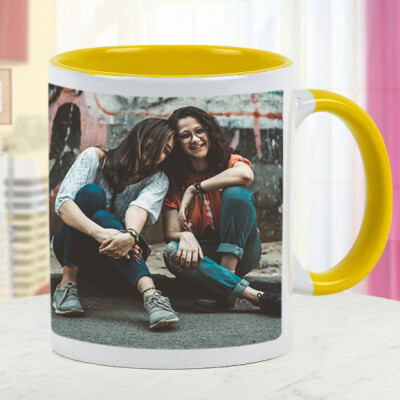 Treat your mom to celebrate the upcoming Mother’s Day with our personalized coffee mug presetting a beautiful picture of your mom or a candid collage to show your love and respect. 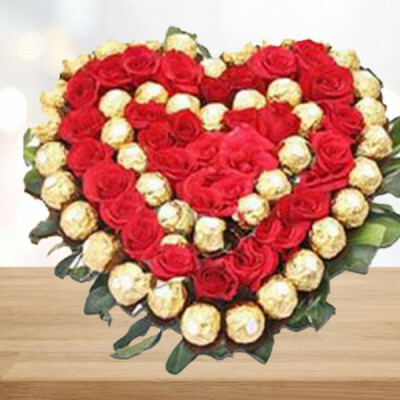 24 Red Roses with 24 Ferrero Rocher Heart. 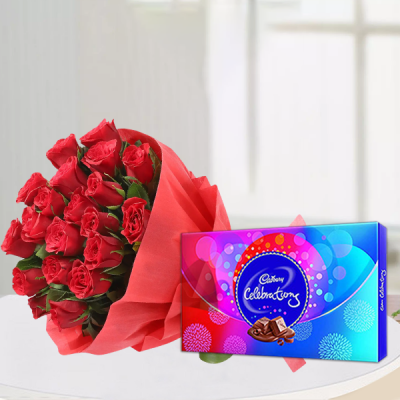 This 12 February 2019, take your sweetheart in your arms and tell them how much you love them with affectionate hugs. Celebrate Valentine Hug Day with the love of your life, whether you are together right now, or in a long-distance relationship. Order cute teddy bears, elegant flowers, romantic floral arrangements, chocolates, cakes, and more Valentine Hug Day Gifts and send them online with MyFlowerApp. 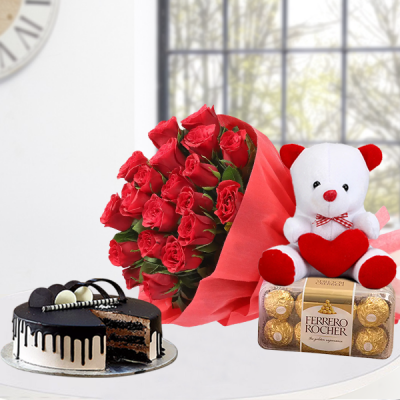 With their favorite heart-shaped red velvet cake, order a cute teddy bear that they can snuggle with when you are not there. Include a cute message along with your package, like, “A hug is a handshake from the heart. So this Hug Day I’m sending a hug to the one closest to my heart.” Peruse through our extensive range of romantic gifts, place your order, and we will deliver them anywhere in India on time. 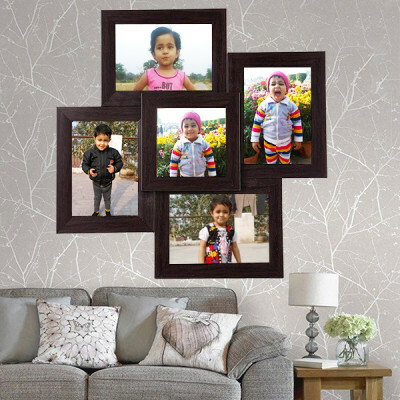 We provide free shipping throughout the country including major cities like Mumbai, Chennai, Bangalore, Delhi, Pune, Kolkata, Hyderabad, and Gurgaon. 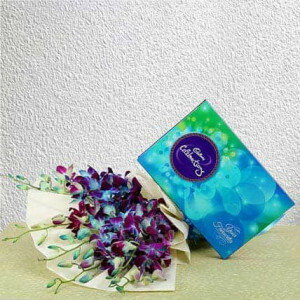 Celebrate Valentine Hug Day with your soul mate, by gathering them in your arms, and keeping them close to your heart. 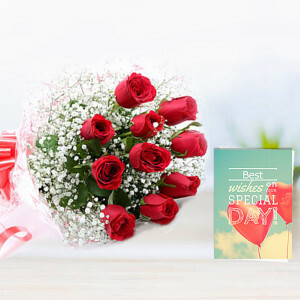 Begin the beautiful day by holding on to your lover, and conveying your emotions for them through the silent language of love. 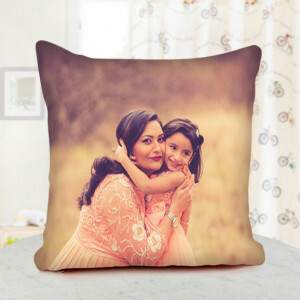 The safest place for your wife or girlfriend is in your arms. 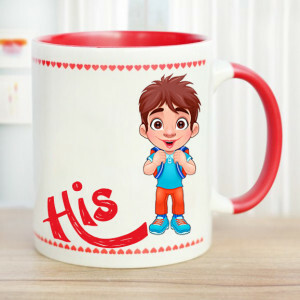 And your boyfriend or husband finds peace in your embrace. So, this year, cherish your closeness despite any physical distance between you in nautical miles. Send your affection to them through Hug Day hampers by sending them online with MyFlowerApp. 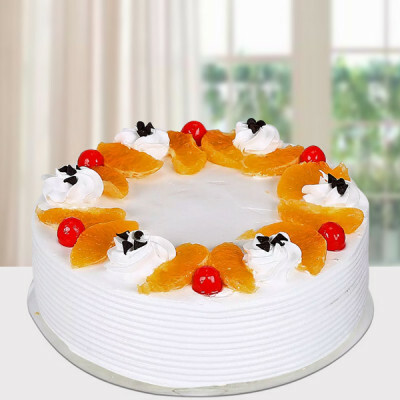 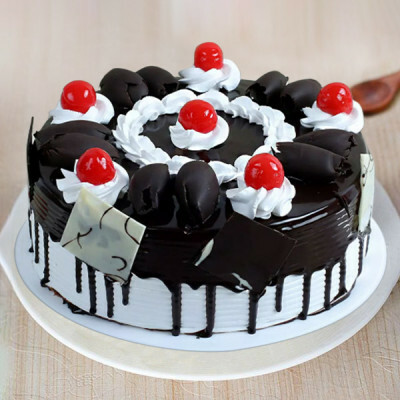 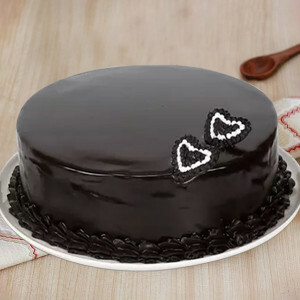 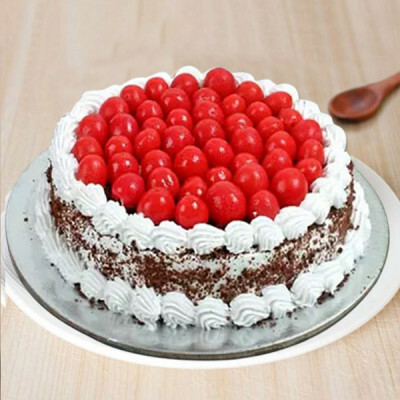 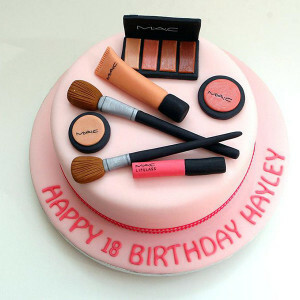 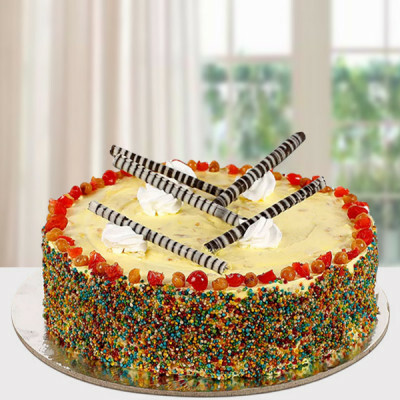 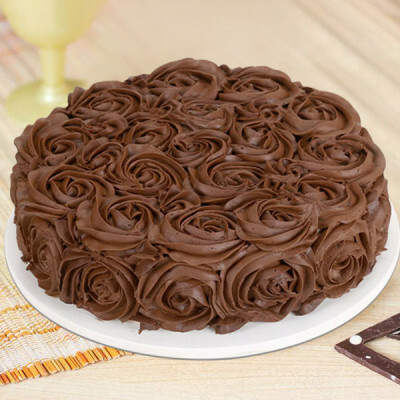 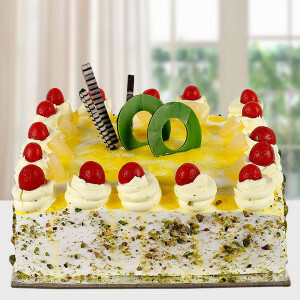 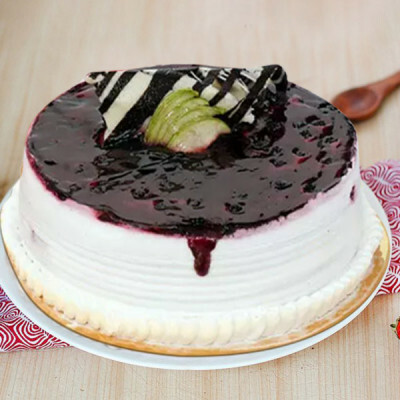 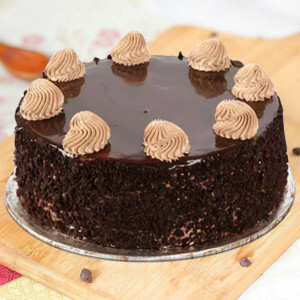 Choose from our expansive selection of cakes, chocolates, flowers, floral arrangements, gifts, and combos, and get them delivered anywhere in India, with our trusted delivery services. 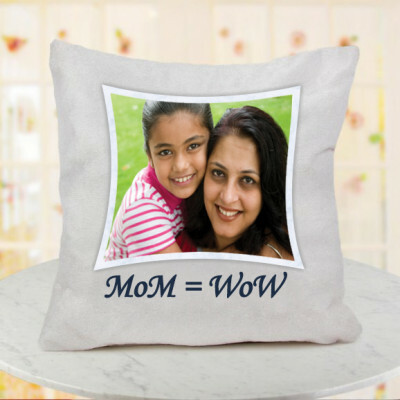 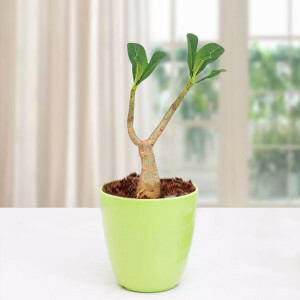 Get them something they will cherish like a personalized Valentine Cushion with your pictures and customized text on it, or order Valentine Plants like Potted Peace Lily or Lucky Bamboo, to express your eternal love. 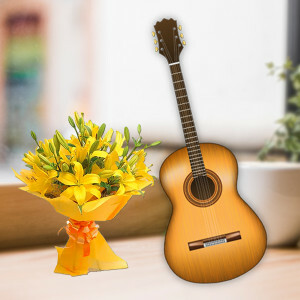 Celebrate the entire Valentine Week by ordering one of our Valentine Serenades for your beloved. Send gifts for 2, 3, 4, 5, 6, 7, 8 days of Valentine to their doorsteps, every day like clockwork with MyFlowerApp. 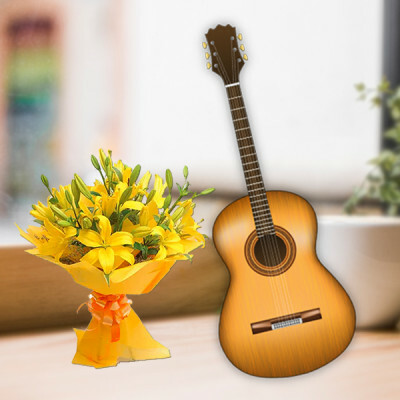 Alternatively, you can ask a professional guitarist to help you woo your other half by singing for them, and they will reach your destination along with flower delivery of your choice. 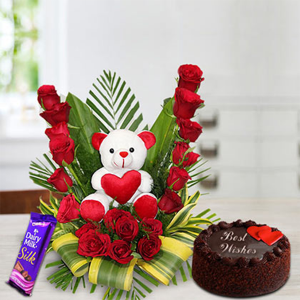 This Valentine Hug Day 2019 let MyFlowerApp be your Cupid, and send their favorite gift hampers anywhere in the country or overseas with us. 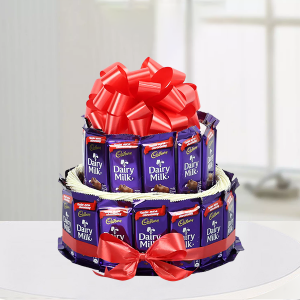 You can now easily send chocolates, flowers, cakes, and more anywhere, including Singapore, Malaysia, Australia, Sweden, United Arab Emirates, South Africa, Canada, United Kingdom, United States of America, Germany, and France. Make your selections from our notable repertoire and send them swiftly anywhere in India. Opt for same day delivery, get delivery within 3 hours with express delivery, or send your hugs at midnight or with early morning delivery if you want.